Julia Newhouse, was the mother of renowned playwright and author Lillian Hellman. 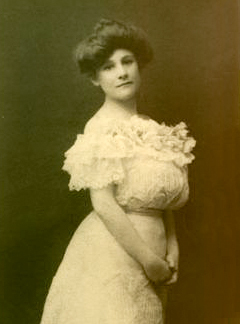 Born into an affluent family in Demopolis, Marengo County, Newhouse and other family members served as the basis for characters in Hellman's plays The Little Foxes and Another Part of the Forest. Used by permission of the Lillian Hellman Estate.